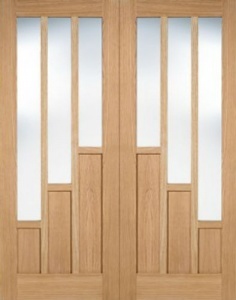 The Palermo is a fully finished impressive 7 panel contemporary styled door that incorporates a mixture of vertical and horizontal oak veneer. 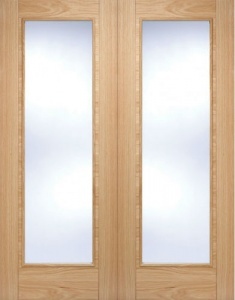 This door combines deep u-grooves and real oak veneer to create a door that is truly market leading in appearance. 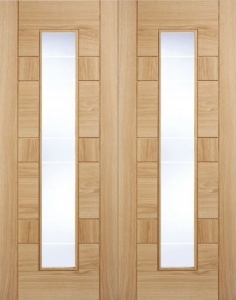 An extensive range with matching glazed and fire door versions the Palermo can create a real wow factor within any home.